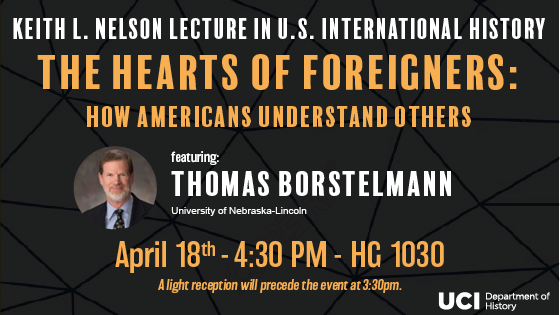 Join us on April 18th for the fifth annual Keith Nelson Lecture in U.S. International History, featuring Thomas Borstelmann (University of Nebraska-Lincoln). Click for details. 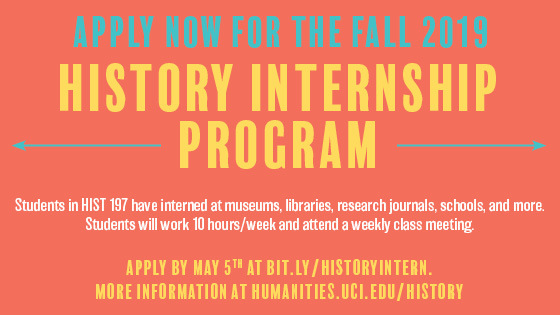 Apply now for the Fall 2019 course "HIST 197: History Internship Program". Info session: April 30th, 3:00pm in KH 200E. 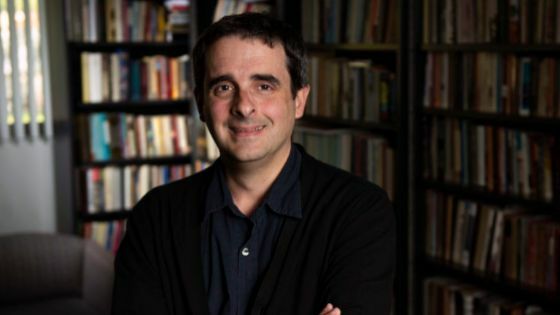 UCI History professor & Meghrouni Family Presidential Chair in Armenian Studies, Houri Berberian, spotlights Armenian revolutionaries in new book. 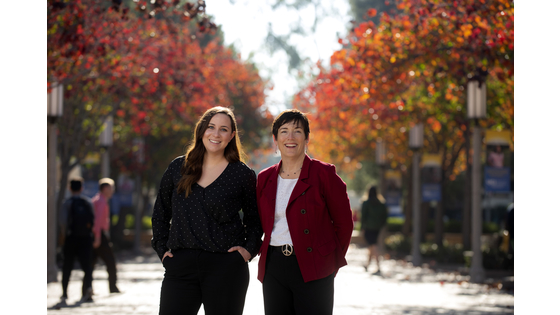 History Professor Laura Mitchell and Ph.D. student Stephanie Narrow build career pathways for history grad students. 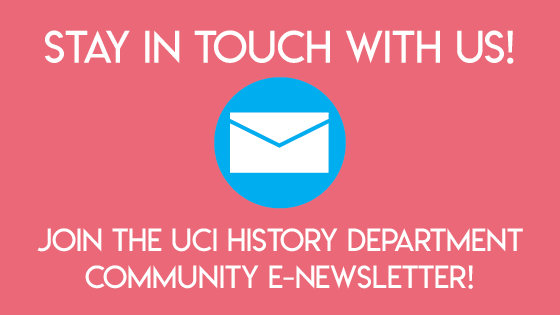 Join our new History Community E-Newsletter! Want to receive monthly digests featuring upcoming events and programs in the History Department? Click to subscribe! Grad Student Workshop	- Monday, 6 May, 2-4pm.